I’ve worked in law enforcement in Iowa for the past 25 years (14 years as a police chief). 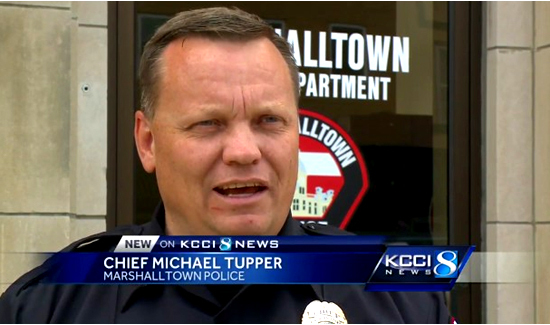 I have spent the past six-plus years as the chief of police in Marshalltown. I can tell you without a doubt that the Deferred Action for Childhood Arrivals (DACA) is crucial to the security and overall safety of my community. As a law enforcement officer, my No. 1 priority is always safety — the safety of everyone in my community and my country. When law enforcement establishes trust with residents, the entire community is safer. 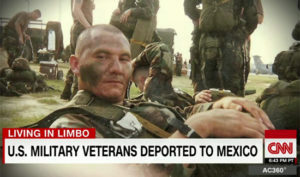 That is why I’m writing this piece, to urge Rep. Rod Blum and Sens. Joni Ernst and Chuck Grassley to take this matter as seriously as any other issue of national security, because it is. There isn’t much time left to find a solution. Every day hundreds of Dreamers lose their protected status — and that makes our country less safe. In Marshalltown, I work with immigrants all the time, both documented and undocumented. Regardless of immigration status, we all want safe neighborhoods and schools. We want to raise our families and educate our children so they can pursue the American dream. The key to a safe community is building trust and opening lines of communication between law enforcement and the community we serve. We are all in this together, and no police department can function effectively without the trust and support of the entire community. In my professional experience, I can tell you our community is safer when I can talk to community members and families openly without them worrying if I will deport mom or dad.